Super soft (natural) - Made from 100% hemp & organic cotton fleece. 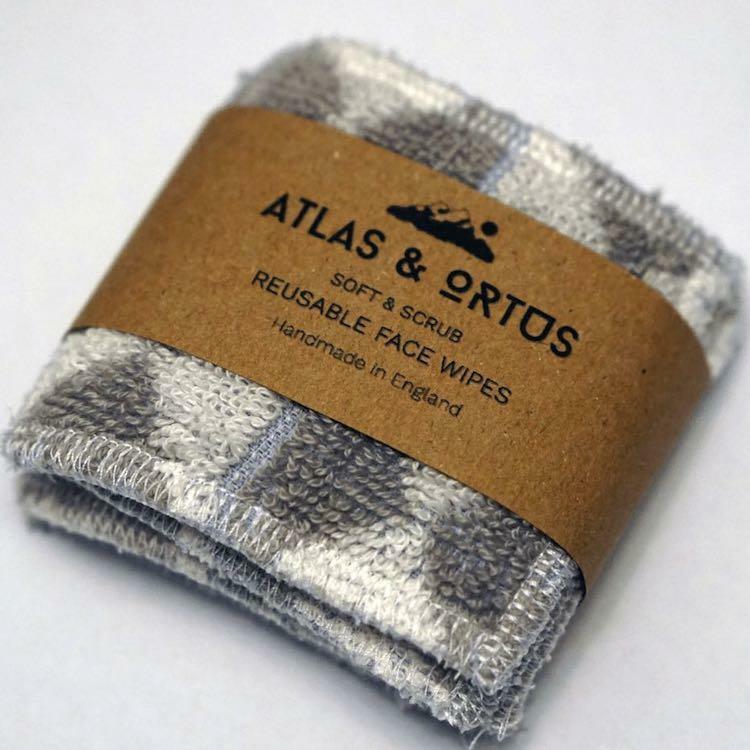 Soft & scrub (grey and white) - One side of the scrub is made from 100% organic cotton which has a naturally abrasive surface making it ideal for exfoliating and the other side is made from organic hemp and cotton fleece which is soft for cleaning your face. 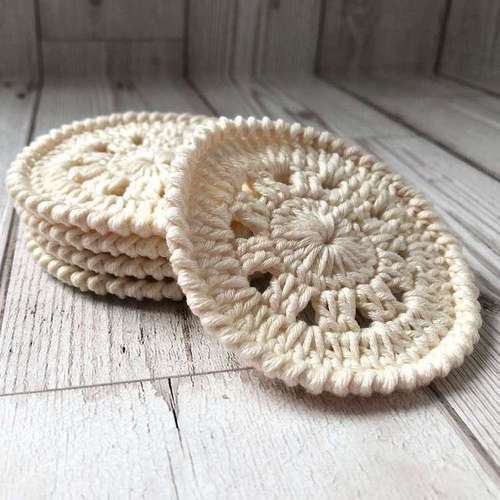 Unlike conventional cotton wool pads or disposable make-up wipes, these plastic-free alternatives can be used over and over again, providing an eco-friendly alternative whilst also making it possible to save money over time! Care instructions- Wash at 30 degrees in a washing machine or hand wash. Air dry, and you're good to go again! 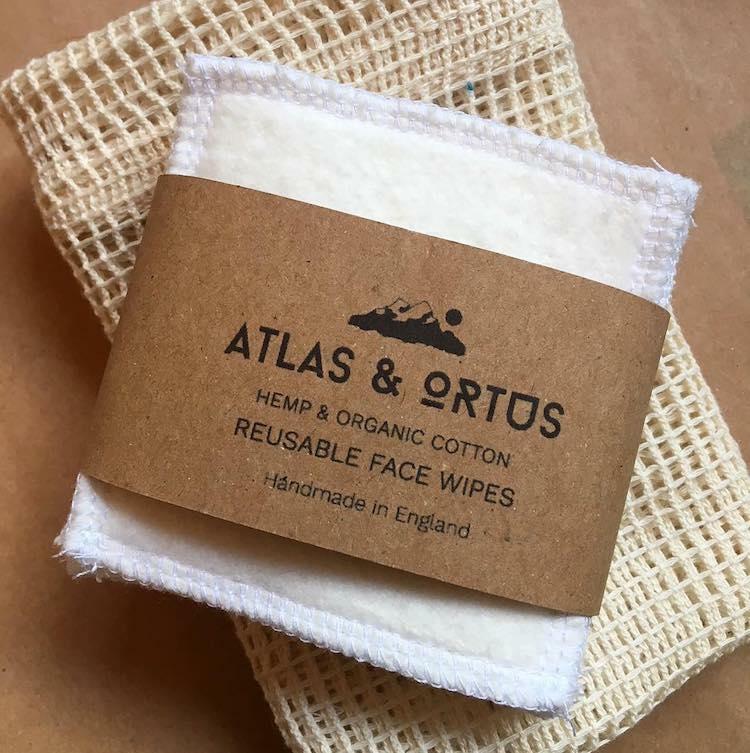 Materials - Organic cotton and hemp.